What’s so Great About Igloos? 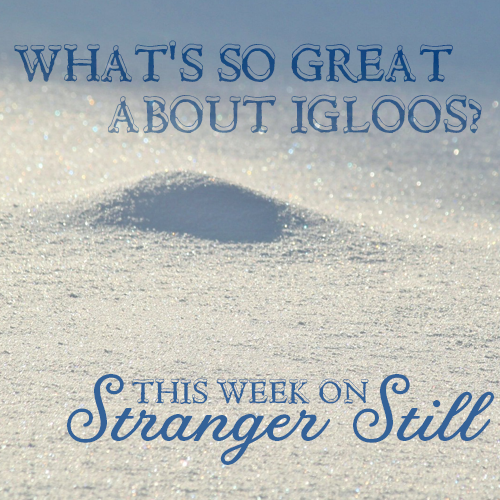 In this episode, we explore the question “What’s so great about igloos?” We explore how something so cold can keep you so warm. Nick battles sickness for the 93rd time this year while Jon says, “Hmm,” a lot. It’s a snow-packed episode! See what I did there? Learn about those insanely insulated Inuit igloos while laughing along the way! Is a White Santa Racist?